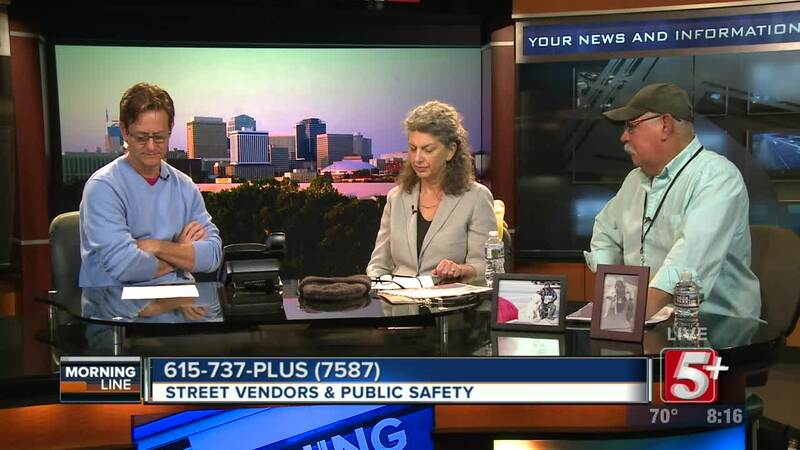 A few weeks back we talked to Councliman Steve Glover about his concerns regarding street vendors and public safety and a resolution he was trying to pass to enforce stricter regulations. The resolution did not pass. 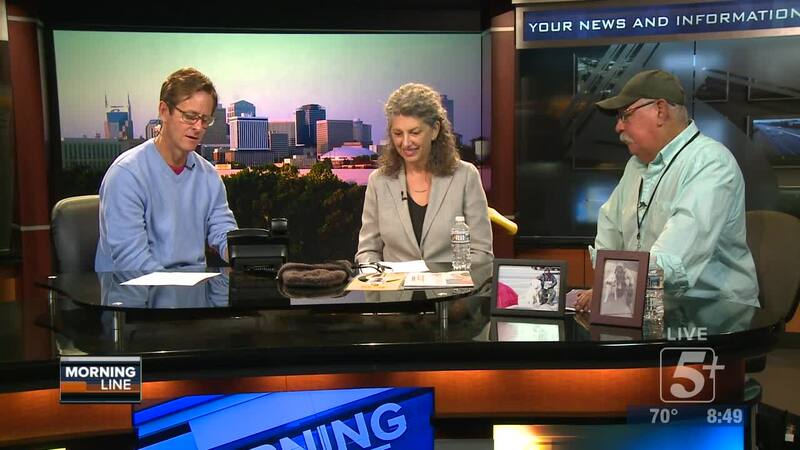 On today's show, we are joined by The Contributor Executive Director, and on of the vendors. They offer their point on view on safety, and give us a glimpse on how they operate as a full time business for many people. Be sure to watch! 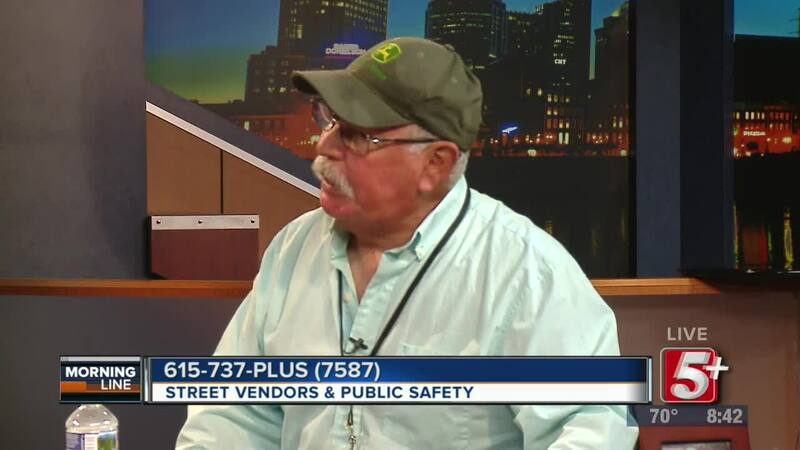 NASHVILLE, Tenn. (WTVF) — A few weeks back we talked to Councliman Steve Glover, about his concerns regarding street vendors and public safety and a resolution he was trying to pass to enforce stricter regulations. The resolution did not pass. 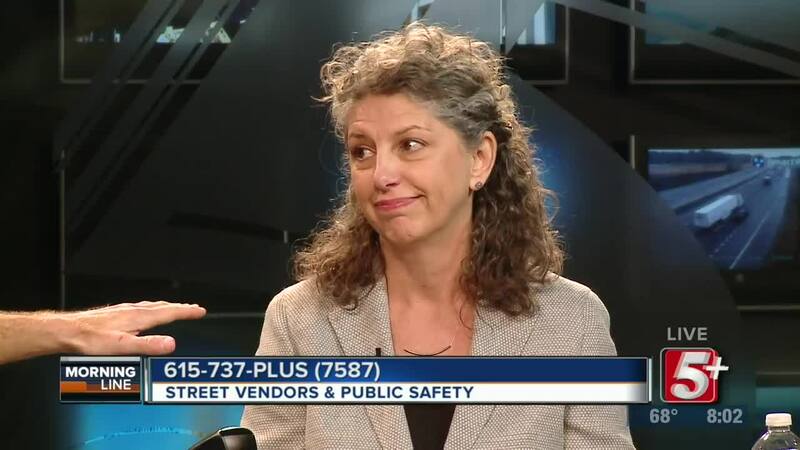 On today's show, we are joined by The Contributor Executive Director, Cathy Jennings and one of the vendors, Mario Martinez to talk about their view on safety issues, and give us a glimpse on how they operate as a full time business for many people. Be sure to watch!